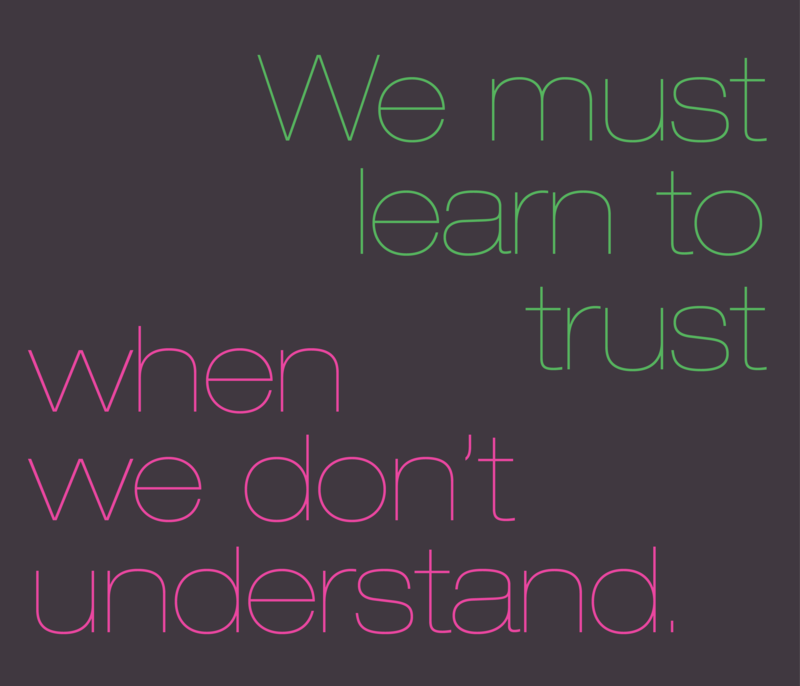 We must trust Him when we don’t understand the plan He has written for us. 17 Nov	This entry was published on November 17, 2012 at 3:04 pm and is filed under Troughs. Bookmark the permalink. Follow any comments here with the RSS feed for this post.